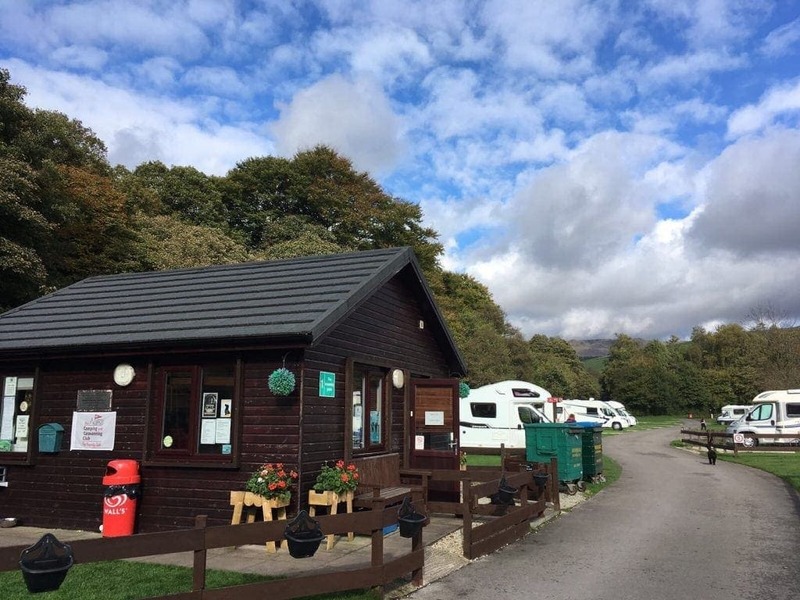 Is Hayfield Camping and Caravanning Club perfect for a Motorhome? 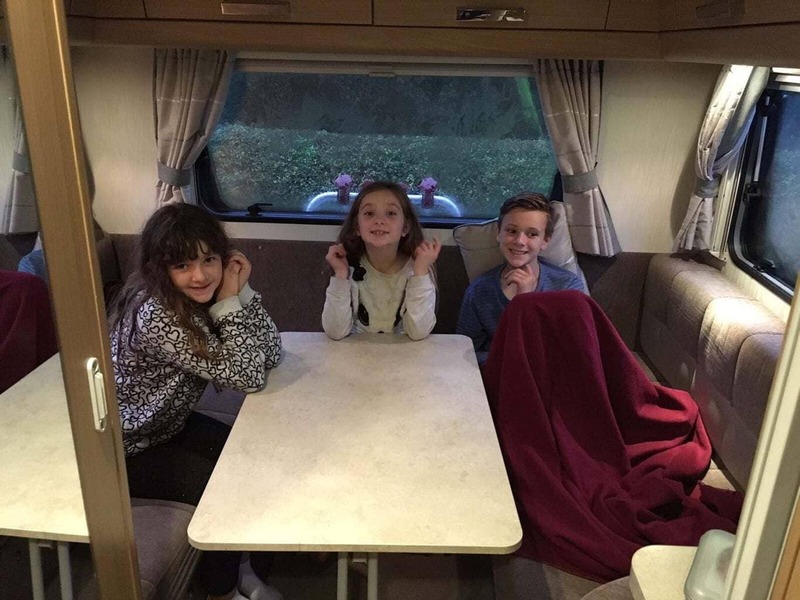 We recently visited the Hayfield Camping and Caravanning Club Site in our new Elddis Autoquest motorhome, with our three children (aged,7, 9 and 11) and our dog. The site is very conveniently located in the village of Hayfield in the Peak District, less than an hour’s drive from Manchester . On arrival, we were greeted by the site manager, Steve, who was extremely friendly and helpful. It was raining hard when we arrived so it was a relief not to have to pitch a tent. The joy of a motorhome is that we just need to plug into the electric hookup and we are all set up. Our electric cable didn’t quite reach the electric point, so Steve very kindly offered to lend us his. First lesson learned – bring the extension lead! Steve also gave us lots of other useful tips about our motorhome, guided us through filling and emptying the waste water and recommended some excellent maps and books geared towards motorhoming – way beyond the call of duty! The site is in a secluded spot next to the river Sett and close to Kinder Scout and the Kinder reservoir. There are 18 hard standing pitches for motorhomes, and a total of about 80 pitches in all on the campsite. There are also a few basic pods and a small number of glamping huts/safari tents, which seemed to be popular. The pitches are a very good size with large gaps between them. 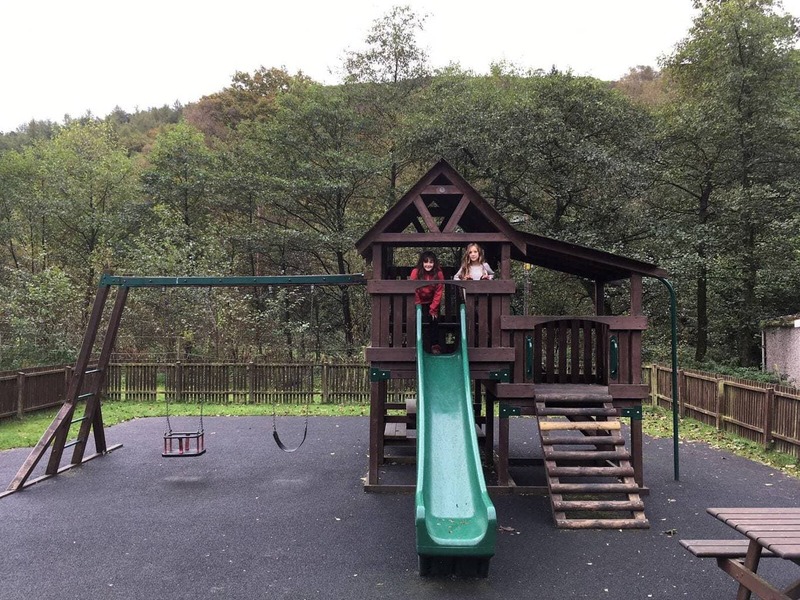 From the site, it is a short walk along the river to the village of Hayfield, which is worth visiting, and there is a great adventure playground on the walk into Hayfield with a zip wire, which the kids loved. The Sportsman pub is very close to the site and there are a total of six pubs and two tearooms in the village, all within walking distance of the site. The site has excellent facilities including very clean toilets and showers and a small shop selling basics such as bread, milk, bacon, eggs and gas canisters. Hayfield is perfectly located for walkers (and perfect for motor-homing walkers as there are a huge number of walks that start from or very near to the site). 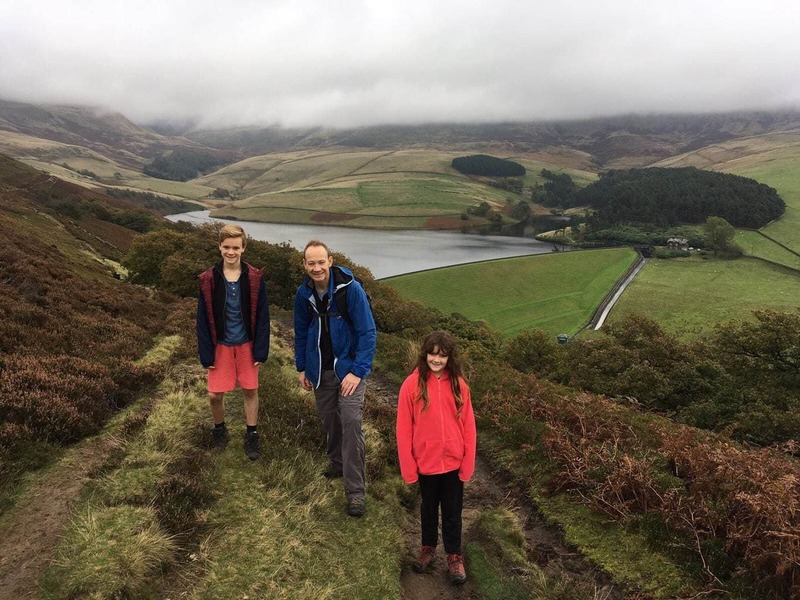 Armed with a book of walks from the site shop, we took off on a walk up to Kinder Reservoir through woods and farmland and along the river. We had great fun spotting grouse in the heather and enjoying the wonderful views of the Peaks. The walk looped back into Hayfield and we headed to the Pack Horse for a good Sunday lunch (with a Sunday lunch kids’ option for £5, which was great value). We only visited for one night but we will definitely be back. It was a great site to start our motorhome adventure. When we left, we learnt an important lesson which was to book a hard pitch in future, rather than grass. It had been so wet overnight that our tyres had sunk into the pitch. The ever helpful Steve came to the rescue and pulled us off the grass with his sit-on mower (he even managed to locate our metal tow loop from under the van’s passenger seat!). 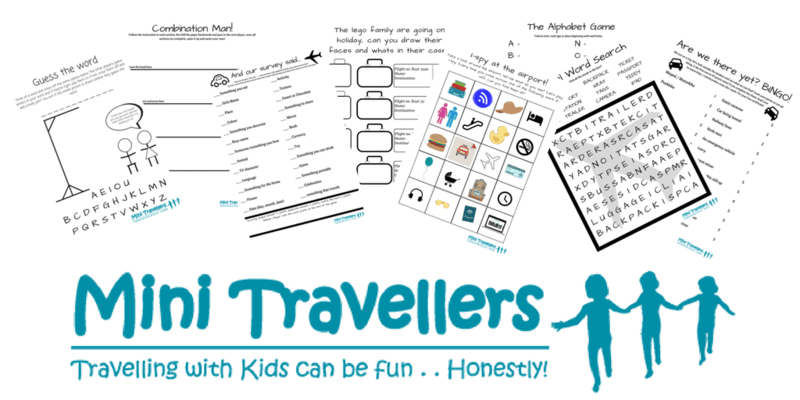 Jane is a regular contributor to Mini Travellers and loves travelling around the UK with her three children aged 8,10 and 11. 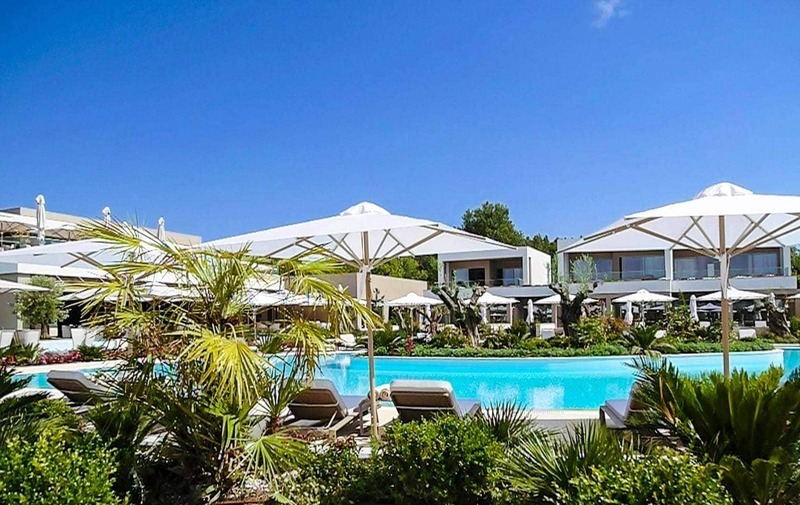 Sani Dunes – Now with No Minimum Age Limit! 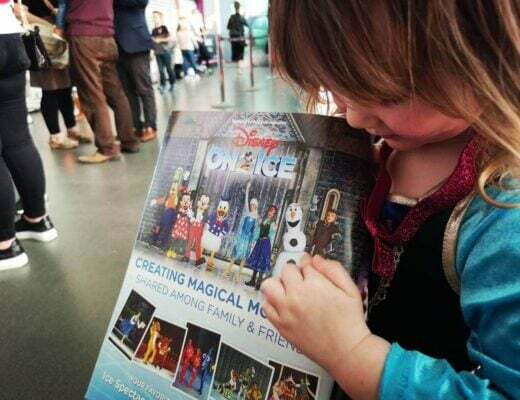 Previous Post Aviemore at Christmas: The perfect family Christmas adventure? This sounds like a perfect place to go for your first trip, especially with the very helpful Steve.